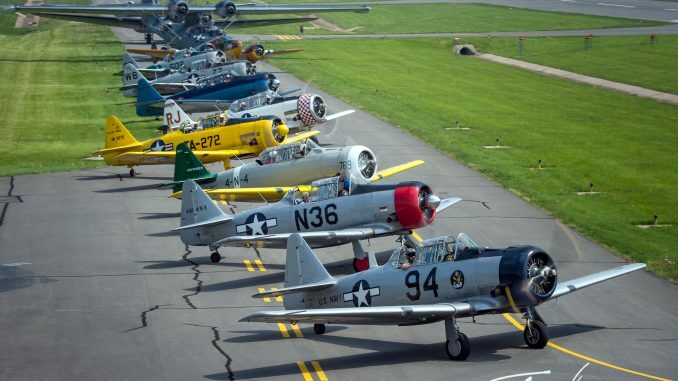 An array of training aircraft and several retired fighter pilots will be available for the monthly Commemorative Air Force (CAF) Dixie Wing Living History program July 16, covering the development in aircraft and techniques to train combat pilots, from WWII to the modern day. Before becoming United States military pilots in WWII, fledging Army aviators underwent the arduous task of attending and completing Air Corps cadet training. Aviation training consisted of several blocks of lessons, from basic flight instruction to advanced flight school. The task of making it through flight school was not easy, and many would-be recruits found themselves washed out. 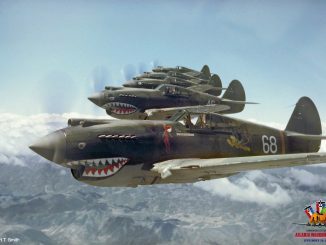 Learn about the process of becoming a military aviator from the men who did just that during WWII and then went on to transition into the jet age during Korea, the Cold War and Vietnam. The two-hour program begins at 11 a.m. at Dixie Wing Headquarters, Atlanta Regional Airport – Falcon Field in Peachtree City, with special guest Dr. Robert Kane, Air Force University Director of History at Maxwell AFB, serving as moderator. 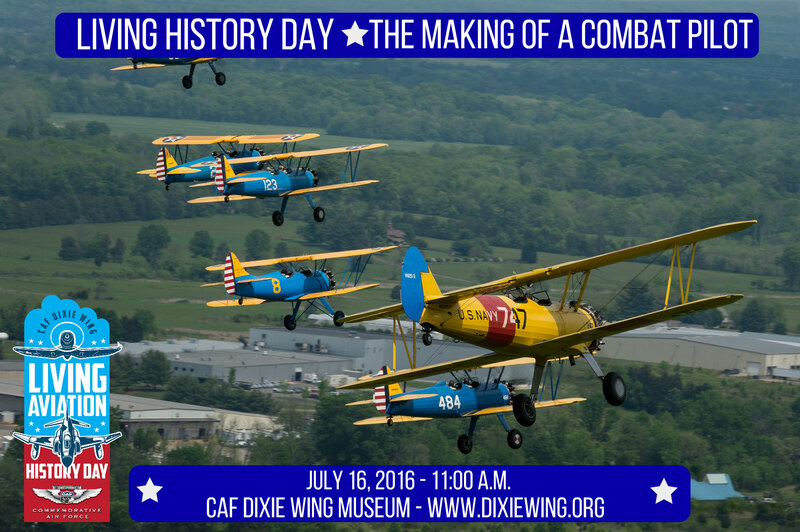 Guests include WWII P-51 pilot Paul Crawford and several other retired fighter pilots. 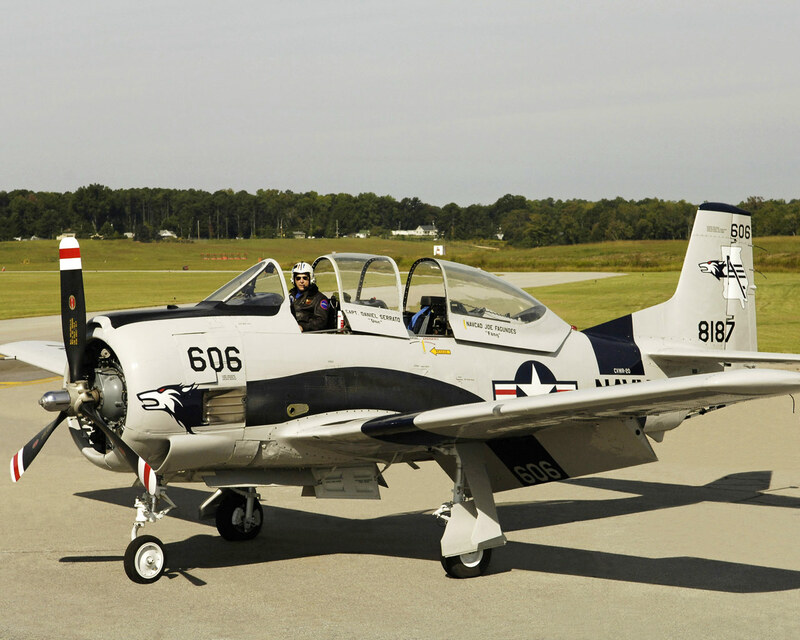 The Dixie Wing has arranged to have several training aircraft on display, including its own PT-26, T-6 Texan and T-34 Mentor. 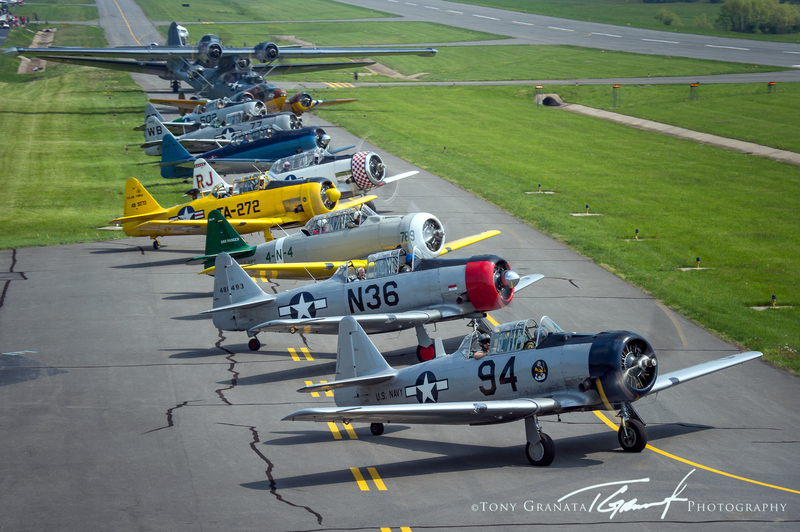 Coming in for this event are a PT-17 Stearman, T-28 Trojan and modern basic trainers USAF T-6II from Columbus AFB, and a US NAVY T-6II from Pensacola, Fla.